Want to get fit in Newcastle? 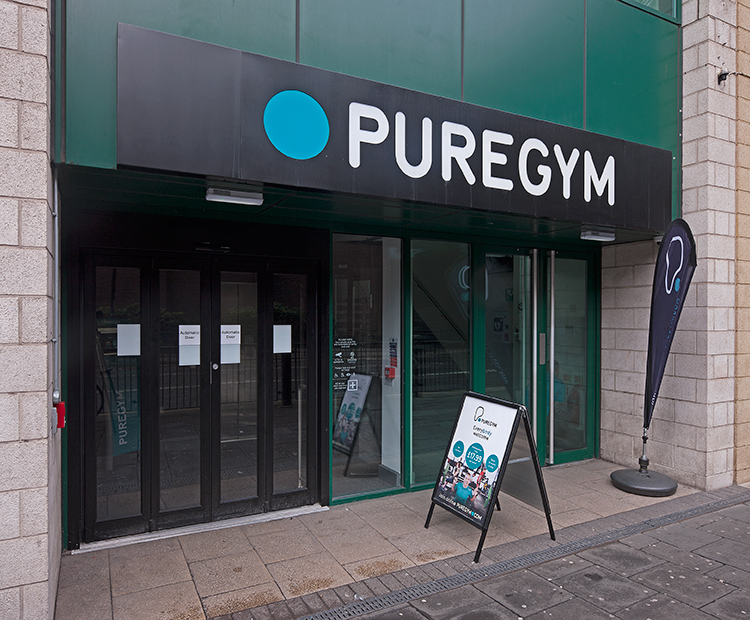 PureGym Newcastle Eldon Garden has everything you need to help you smash your health and fitness goals. The club includes all the latest gym kit, including a large free weights area and over fifty free group exercise classes each week. And because we’re open 24 hours a day, 7 days a week we’re always ready when you are.